The DS was first announced in the beginning of 2009 by Citroën as a premium sub brand models, with DS being an abbreviation of Different Spirit or Distinctive Series, in order to run in parallel to its mainstream cars. The DS brand is found on the DS3 city car, The DS4, the DS5 executive model and now the DS7 SUV/Crossover. The design of the DS vehicles is penned in Paris; it can be seen as different, stylish, Premium- yes all of those and fair dollop of Gallic flair. The DS7 is the newest model as DS enters the premium cross over market, as it is apparently a lucrative and growing market in the Auto trade. The reason being, customers find the elevated driving position and the space of a SUV more appealing than that of an Estate car. The trade-off was SUV’S are not as dynamic to drive as an estate car, most of the manufactures were quick to correct this and have invested heavily in the crossover models and the market has reacted by placing a demand on premium quality SUV. 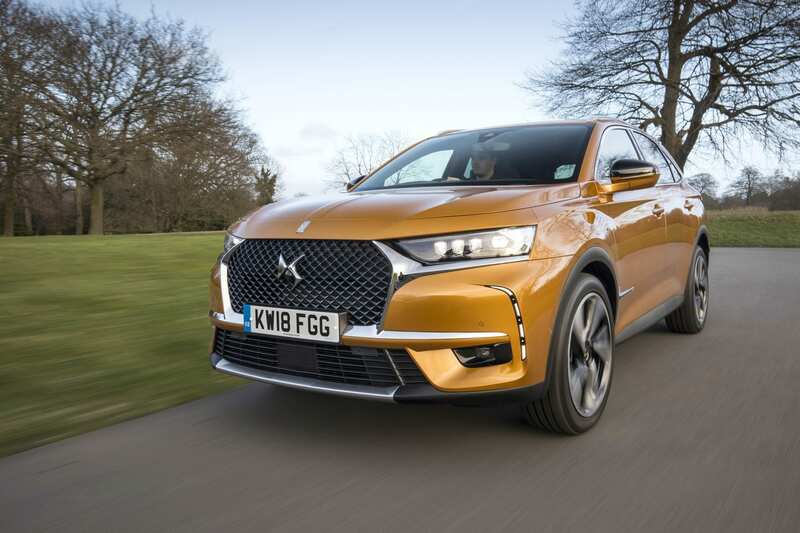 The DS7 is a very pretty SUV, a large grille which seems to be obligatory to all brands now and in many ways acting as their shop window, but with a practical side as well as it helps with cooling the engine and a cooler engine enhances the efficiency of the engine. 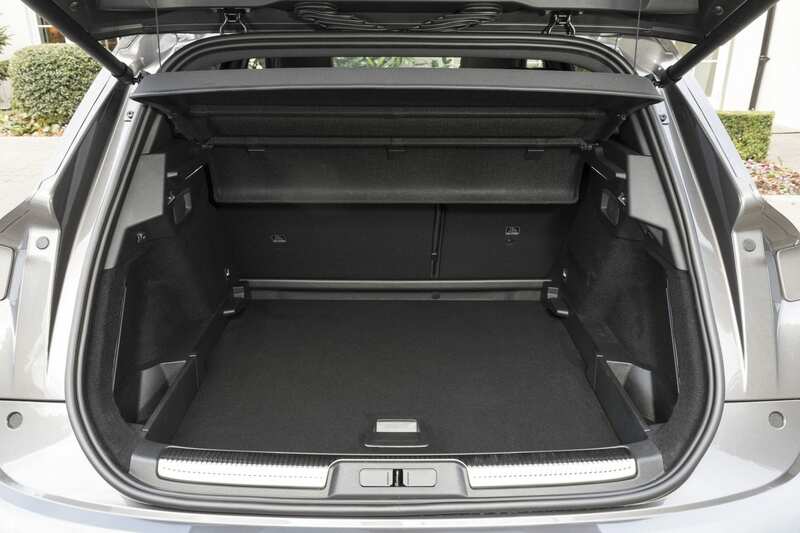 The DS7 is fairly large, this allows for plenty of interior space. I drove the 225 hp 1.6 turbo petrol engine fitted to an 8-speed automatic gearbox. It was good, the engine, being petrol is superbly quiet and despite being a 1600cc it revs nicely and is never lost for power. The DS7 is quite large and despite its bulk it will accelerate to 60 mph in 8.5 seconds and will top out at 141 Mph. The gearbox is smooth and although you can use the manual paddles on the steering column I found it was best left in drive. On the road the DS7 is a capable vehicle if a little soft as the suspension does tend to yaw a bit, I suppose that is part of the Gallic design. Probably on the smooth roads of France it does not suffer that. The Interior is a designers delight, Swathed in quality leather and premium plastics it is very stylish, it is also very practical with plenty of space for all passengers and a generous luggage allowance as well. The Driving position is good; it is more comfortable than dynamic. 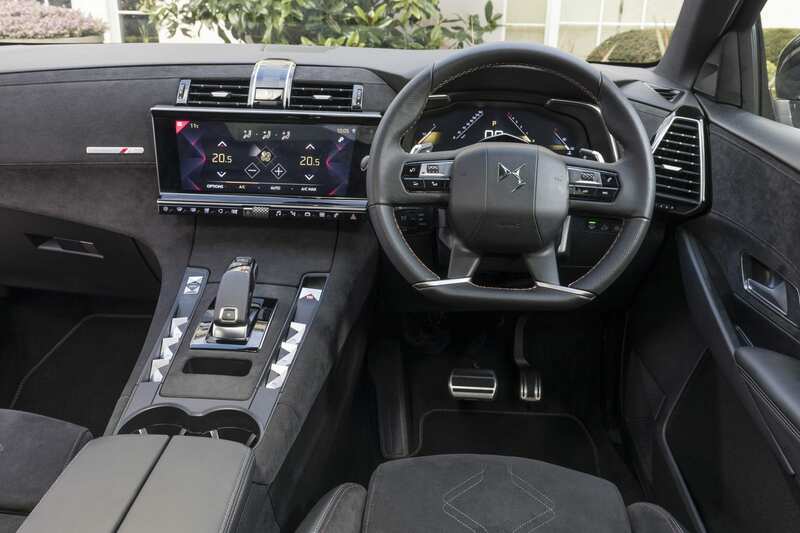 DS have filled this vehicle with technology both in the safety and entertainment areas and to add to that it all comes as standard on the Prestige spec I drove. One outstanding and super cool feature on the DS7 the headlamps. They use animated LED cuboids, which spin around on start-up and massage the beam shape to match the road conditions. They are really a design treat that works. 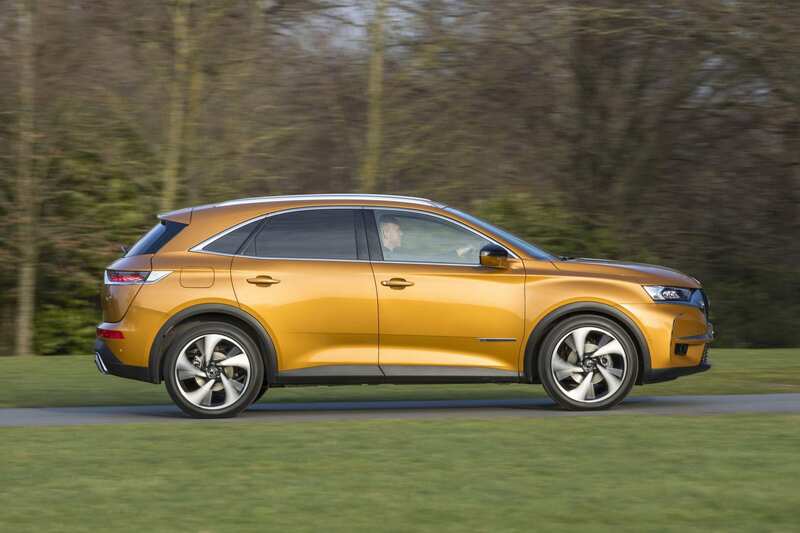 The DS7 is a comfortable, stylish and practical SUV that offers a designer look to SUV’s and is loaded with technology.